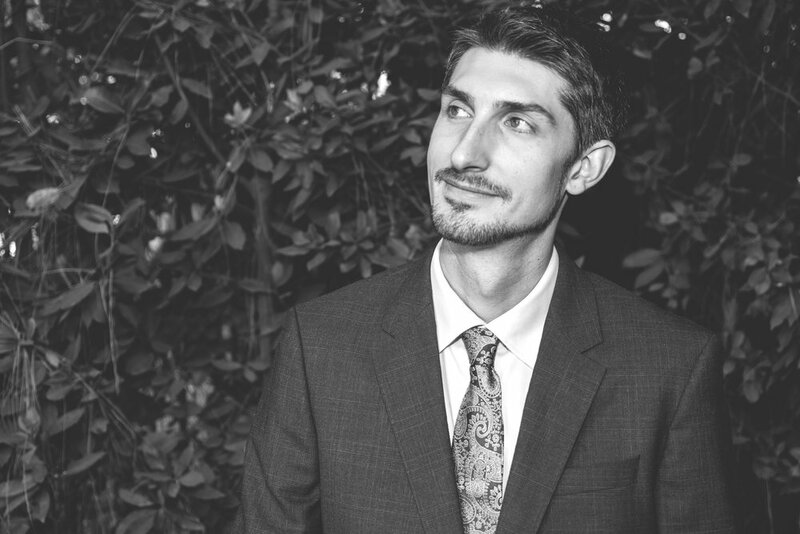 Resolve, innovation, and passion define Trevor Anderies’ musical direction. Based in Los Angeles, California, he performs locally and on the international scene with many groups including, Slumgum, The Walsh Set Trio, The Jon Armstrong Jazz Orchestra, Dan Rosenboom, Joe Anderies Generations Project, Neelamjit Dhillon, The Nigerian Talking Drum Ensemble, and The Trevor Anderies Quintet. Amongst his many teachers have been Joe LaBarbara, Bennie Maupin, Art Lande, Randy Gloss, Paul Romaine, and Larry Koonse. In addition, Trevor has studied Ewe music from Ghanian Master Drummer Alfred Ladzekpo, and Tabla from North Indian Master Swapan Chaudhuri. Trevor has performed and recorded with a wide array of artists including Bennie Maupin, Charlie Haden’s Liberation Orchestra, Dwight Trible, Hugh Ragin, Ron Miles, Greg Gisbert, Pat Coil, Larry Coryell, Eric Gunnison, and Shunzo Ohno. In addition to being a performer Trevor has giver workshops at various universities including CU Boulder, Denver University, Reed College, Sacramento State, Metro State, Mesa State College, George Mason University, and the University of Reno, Nevada. Trevor has performed his music all around the United States as well as in Italy, Germany, France, Luxembourg, Brussels and Taiwan. Anderies released his debut album, Shades of Truth, in 2013 on Nine Winds Records, his second album Promise of a Tree on Orenda Records, and his latest album Samsara on Personality Records.